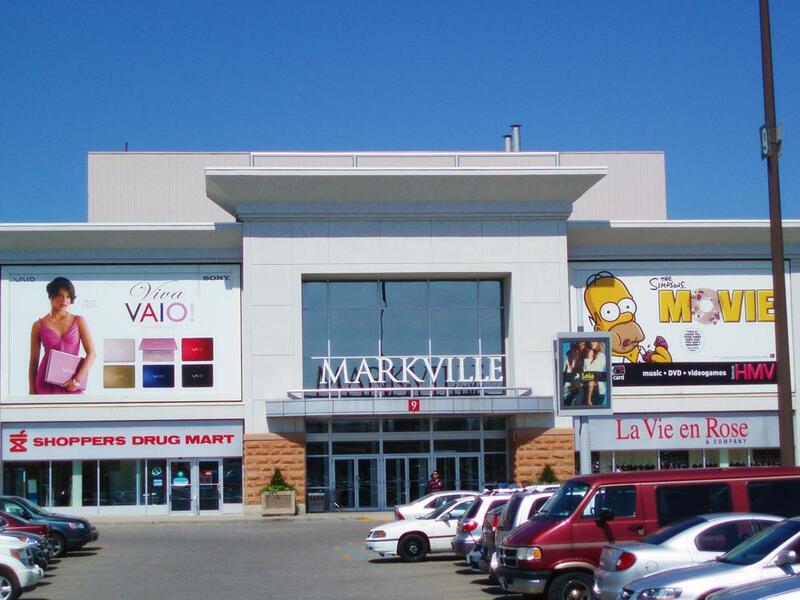 Markville Mall in Markham, Ontario by the food court has a separate nursing mothers room inside the ladies room. It has 3 fairly comfy nursing chairs and can fit 3 full size strollers. Inside the nursing room is a family washroom with change tables etc. Again very spacious.